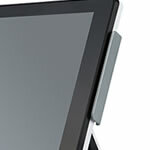 Modern slimline 15" Sam4s touchscreen terminal. 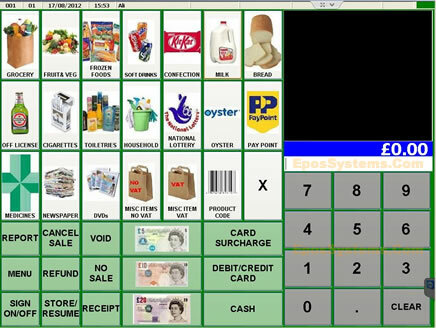 The T-3000 retail shop system is an advanced Windows-based touch screen EPoS solution. It is ideal where you have advanced requirements within a busy supermarket, convenience store, newsagents and other type of retail shop operation. 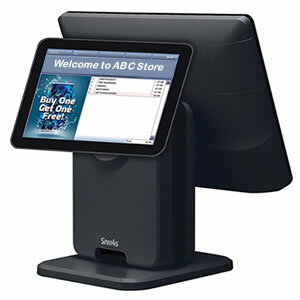 The package includes the stable and proven Touch EPoS software to meet a variety of retail requirements. The latest, high performance Sam4s Titan S265V Windows-based touchscreen terminal features a modern design, powerful performance specification, a small footprint and offers a range of peripheral options. 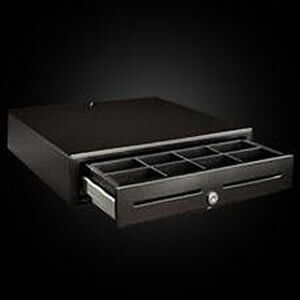 A high-capacity cash drawer, fast silent receipt printer and heavy-duty barcode scanner are also included in the package. 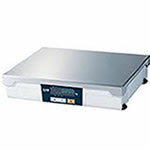 Shelf Edge Label Printing functionality is included, just add your own A4 Printer or our optional Thermal Label Printer. You can save yourself hours of work every week by not having to price mark every stock item individually. 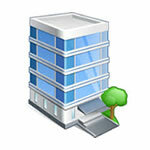 Simply use the Shelf Edge Label Printing module to print the desired labels - quickly, easily and professionally. 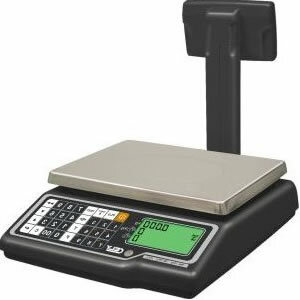 Options to add a POS Weighing Scale, Label Printing Scale, Integrated Card Payment Machine, and Handheld Wireless Terminal for mobile stock taking. Whether you run a single retail shop, a chain of high street stores or a franchise operation, the T-3000 Retail EPoS package is loaded with comprehensive features to support your business. 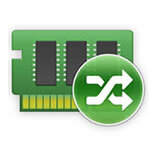 Yet it is fast to setup and very simple to use. Simple to process sales transactions, correct operator errors, handle exchanges and refunds, automate discounts and Mix & Match offers / promotions, as well as key-enter open priced / non-barcoded items. The T3000 shop till system supports barcode scanning for a virtually unlimited number of products, advanced stock control and user-designed screen buttons for service charges and non-barcoded products. You can process cash sales, credit card sales, mixed tender transactions, and also optionally maintain a database for account or trade customers which allows sales invoices and statements to be printed. 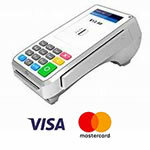 If you operate an internal staff or pupil shop, then it can operate as a cashless EPoS system allowing sales processing without immediate payment. 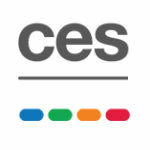 You may set credit limits, register deposits and print sales activity reports and account statements. The T3000 systems provides a comprehensive range of reports including "Z report" for till reconciliation, sales analysis by product line / group / category, VAT tax reports, stock management, staff performance / timekeeping, payments / banking, promotions, stock re-ordering and much more. 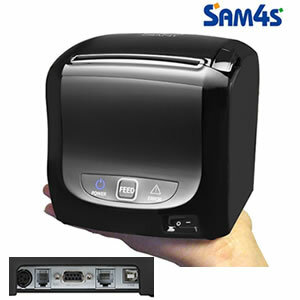 Terminal reports are printed on the mini receipt printer, back office reports can be viewed on screen, printed to your A4 printer, or exported to a spreadsheet format. For newsagents, add the optional News Round Module which allows you to produce paper or email bills, take customer payments at your store or your customers can pay online, you can print delivery round schedules and run various customer accounts and management reports. 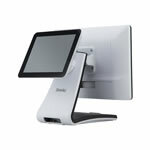 Standard back office functions are in-built within the Touch POS software, so can be accessed directly from the terminal using the manager password. The optional Business Analysis back office module gives you live and historic business performance information, accessible remotely through an internet connection on your web browser on any desktop, tablet or smartphone. 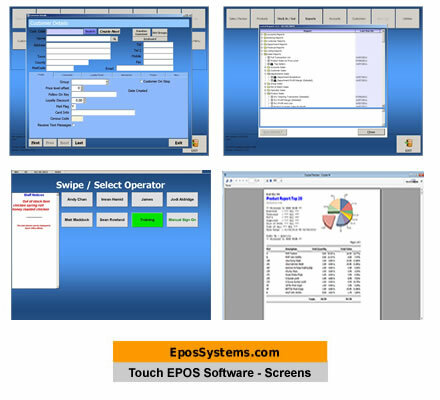 The Touch Retail EPoS Software allows screens to be customised for your type of business - allowing colour schemes, button sizes, button colours, text and graphical images to be incorporated. The T3000 allows a Customer Database to be optionally maintained, allowing you to operate credit accounts, apply credit limits, print account statements, post deposits and payments and keep track of historic purchases. The Reporting system provides a comprehensive range of reports related to Accounts, Bookings, Customers, Departments, Financial Analysis, Sales, Stock and Suppliers. 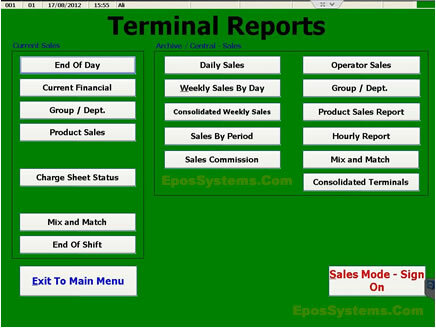 Reports can be viewed on screen, printed to an A4 printer or exported to a spreadsheet file. 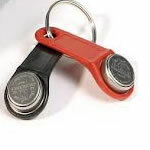 Operators can login with a Button, Swipe Card, Magnetic Dallas Key or Pin Number. The Clocking In / Out functions allows you to keep track of staff working hours and produce automatic working hours reports for calculating wages. 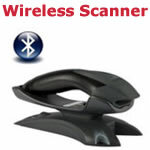 Upgrade the wired scanner in the package to the Bluetooth wireless scanner. 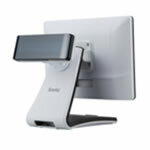 Can be used handsfree in its cradle as a presentation scanner or can be lifted out and used within a typical 10metre range as a wireless scanner. 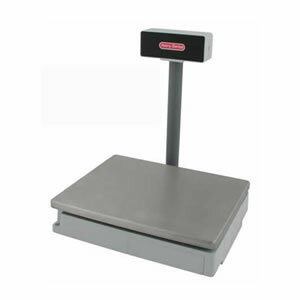 The wireless scanner is ideal where you have large or heavy items on a trolley, so the scanner can be taken to the item rather than the heavy item lifted onto the counter. 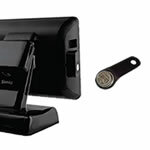 Note: this Voyager BT scanner is for POS use at the counter, is not a mobile scanner for stock taking / ordering. 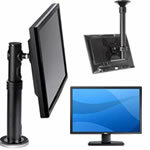 Includes application software and set up. 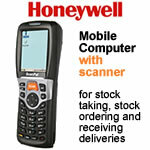 For mobile stock taking, stock ordering and receiving deliveries. 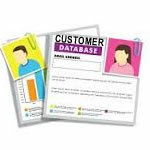 Module for delivery round management with customer database, daily delivery schedule and billing/payment functions. 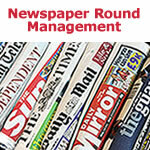 Note: this module has to be initially set up with your newspapers, magazines etc and prices. It does not link to Smiths News or other system for automatic updates. Interested in buying the T3000 package? Friday 19-April-2019 23:27 Our office is currently closed. We will be open again from 10am tomorrow.